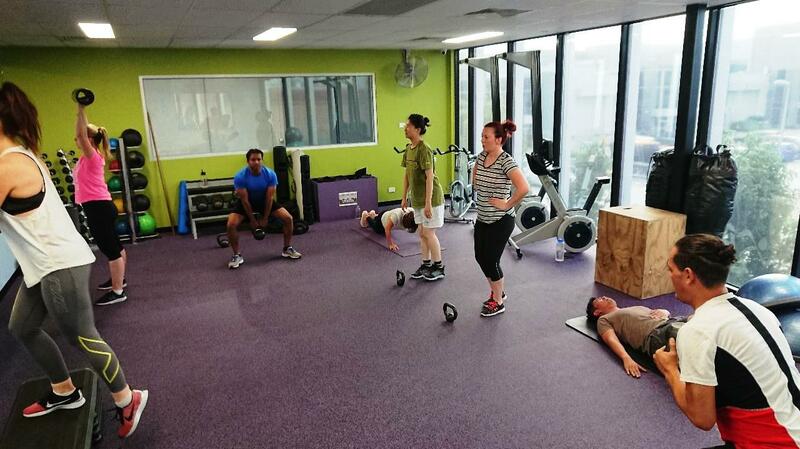 We have a great range of personal trainers ready to help you with your training. Great way to get started is with a jumpstart pack. Enquire in the office. Staffed hours subject to change. 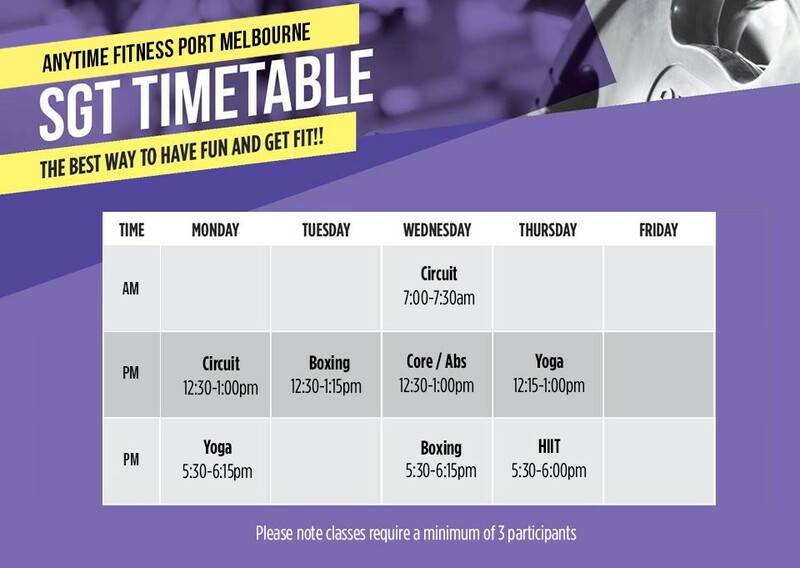 Please contact us on 03 9646 5000 to schedule an appointment for club tours and membership enquiries. We have recently relocated a few doors down from our old location. 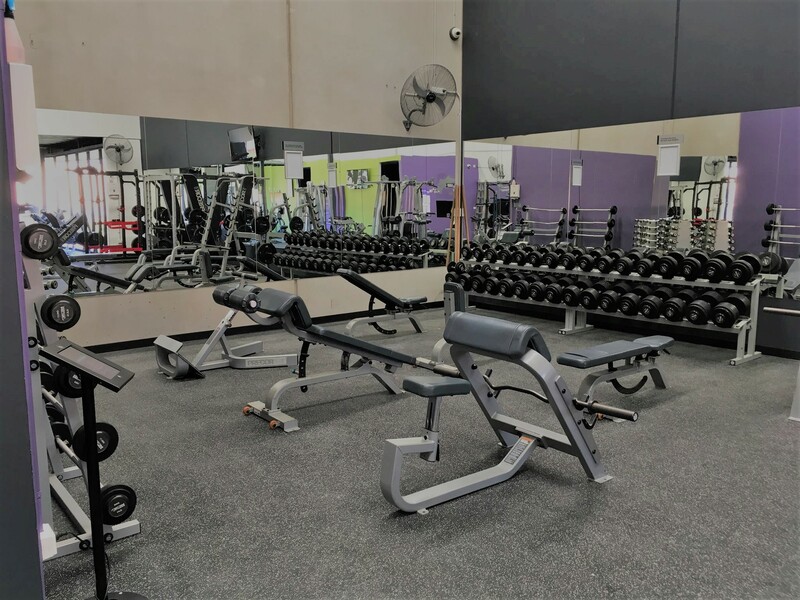 Having now upgraded to a brand new establishment we feature more bathrooms, change rooms, cross fit style equipment, massage services and much much more. Come and see how we made a great club even better! 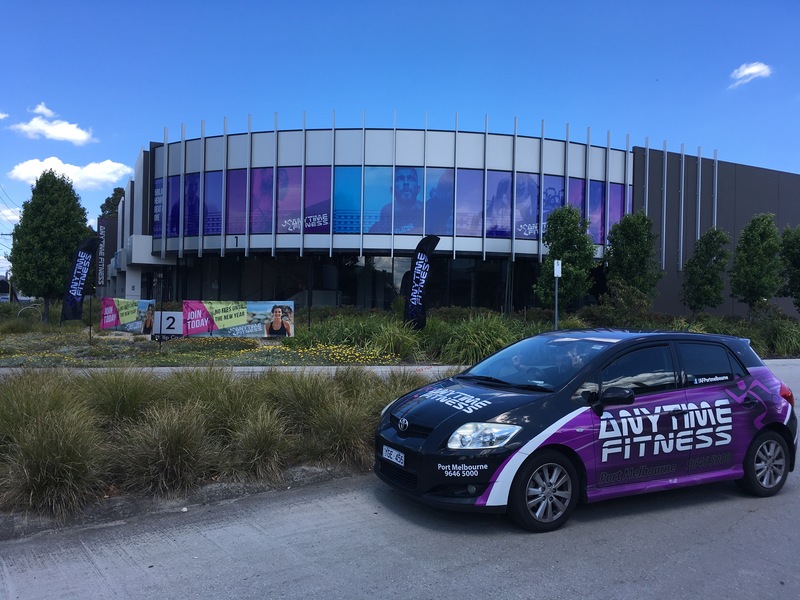 With all the cardio, strength, personal training and group fitness you've come to love at Anytime Fitness Port Melbourne we are looking forward to hosting you soon at AFPM 2.0. 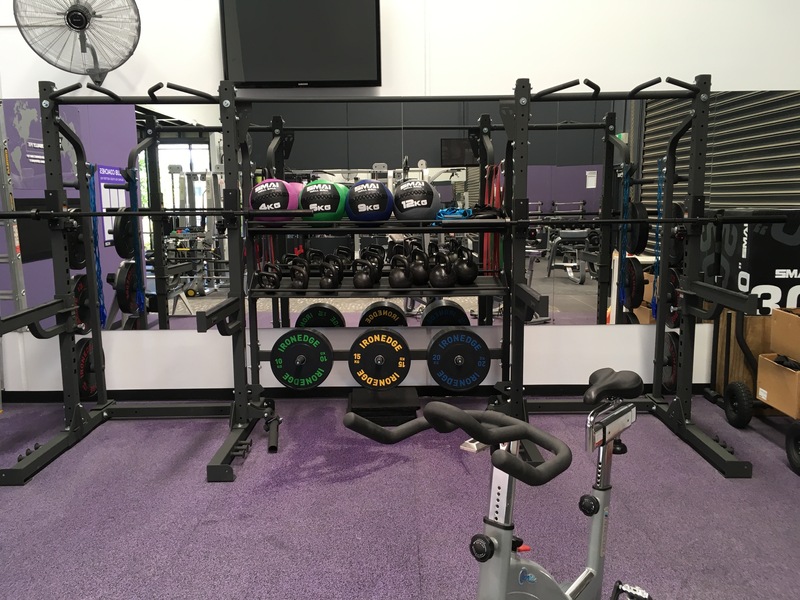 I have worked in the Health & Fitness industry for over 10 years and in that time I have been the massage therapist for several elite sporting teams, worked for a large fitness brand where I held a senior cluster personal training management role as well as being able to play a significant role with their training and developing department, where I was responsible for the development of some of the highest calibre personal trainers in NSW and Victoria. Throughout my years I have worked with hundreds of individuals including elite competing athletes & coaches, athletes in preparation for the Olympics, corporate CEO's, people with severe injuries in different stages of rehabilitation, people who struggle with obesity and many more of the population who have just wanted to feel healthier, leaner, have more vitality and rid their body of any pain, disease or discomfort. I am truly blessed to have had the opportunity to work such a diverse range of people. 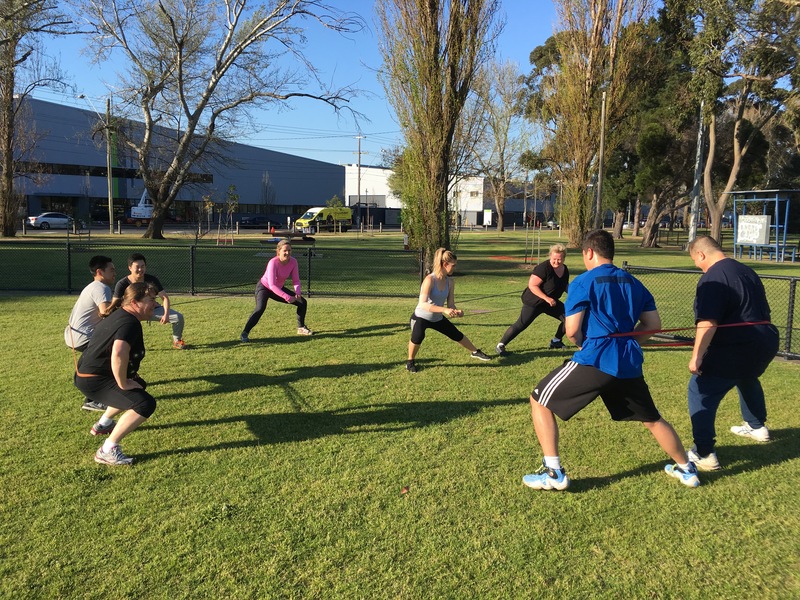 Having changed focus 5 years ago from a retail career to the health and fitness industry i've since sort to make a difference in an industry that poses many great challenges. 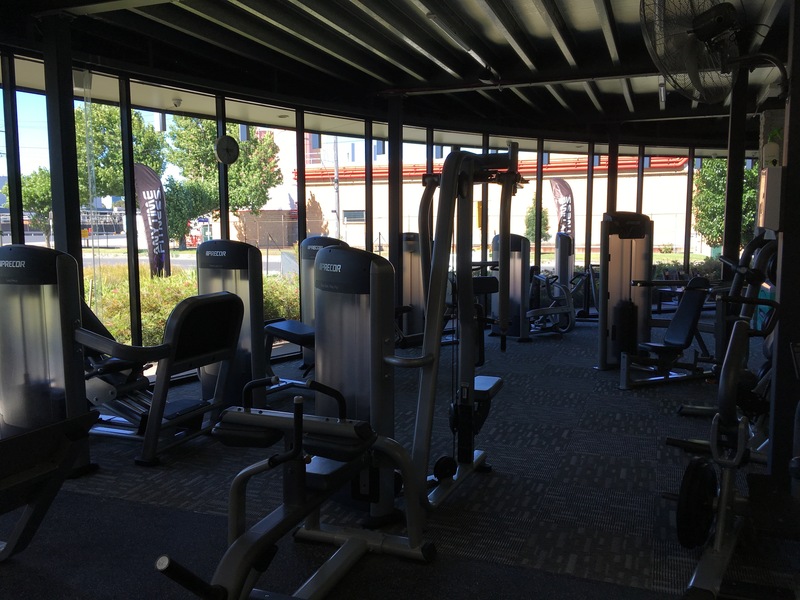 Whether it be one on one as a personal trainer or as a club owner / operator I look to conduct myself and the business in the highest regard.